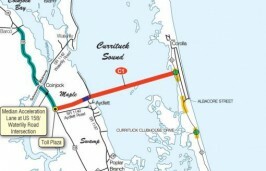 Currituck mainland residents have sent a letter to Secretary of Transportation, Jim Trogdon, voicing their opposition to the proposed $600 million mid-Currituck Bridge to the northern Outer Banks. The group, which calls itself No Mid-Currituck Bridge, is made up of property owners, residents and visitors. In the letter, the group asks Trogdon to consider an alternative plans developed with transportation expert Walter Kulash. 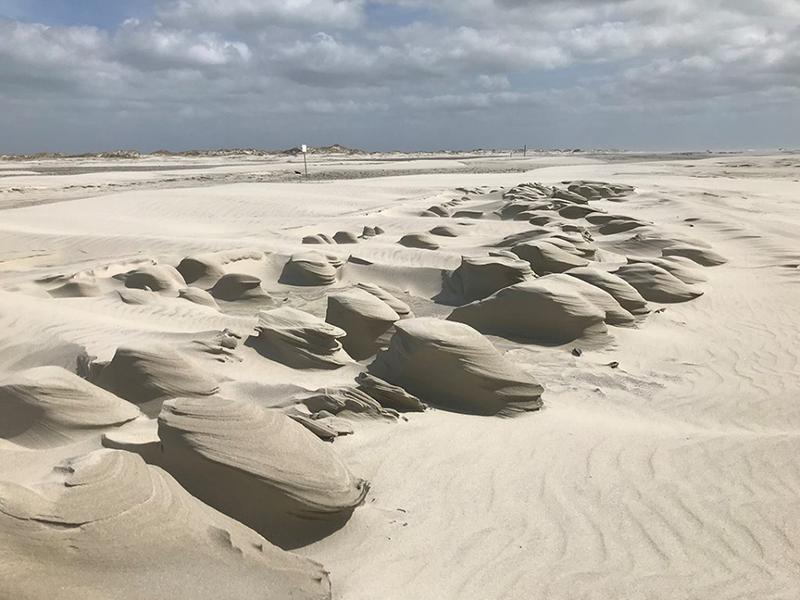 Members of the group argue that their options would help alleviate summer tourism traffic on N.C. 12 without the environmental damage and the high price of the current plan. 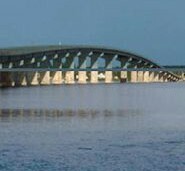 In the letter, which was released by the Southern Environmental Law Center, the group notes that the proposed toll bridge would cross the “ecologically significant” Currituck Sound and that the construction of the bridge would encourage development. 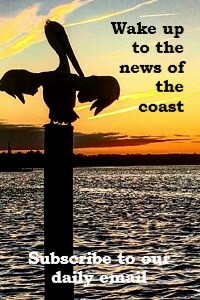 More development, they argue, would strain the barrier island’s natural resources. Additionally, the letter notes that the North Carolina Department of Transportation projected that traffic may diminish as tourists may not be willing to pay a high toll to cover the cost of the bridge. The proposed alternative solutions include road widening, the use of roundabouts in lieu of stoplights and suggestions to reduce transportation demand.